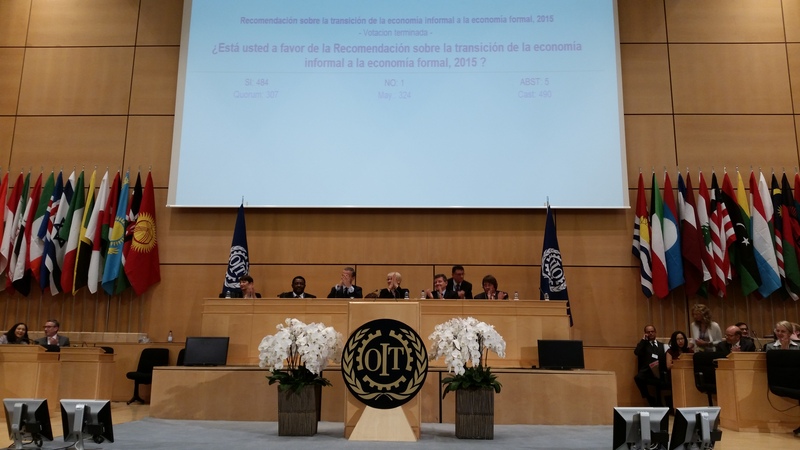 The International Labour Conference just approved the recommendation on the transition form informal to formal economy. After 2 years of hard work and lengthy discussions a majority of 484 voted in favor, 1 against and 5 abstentions. On this occasion a lot is already said by my colleagues (both from employer, worker as government side). I’m not going to repeat but just allow me a few lines. The future is called perhaps which is the only possible thing to call the future. So the future of work is also perhaps… But we can or even must try to shape it. A transition to formal economy is about making an investment in our future of work. It is important for all of us. The sum of all parts exceeds 1. 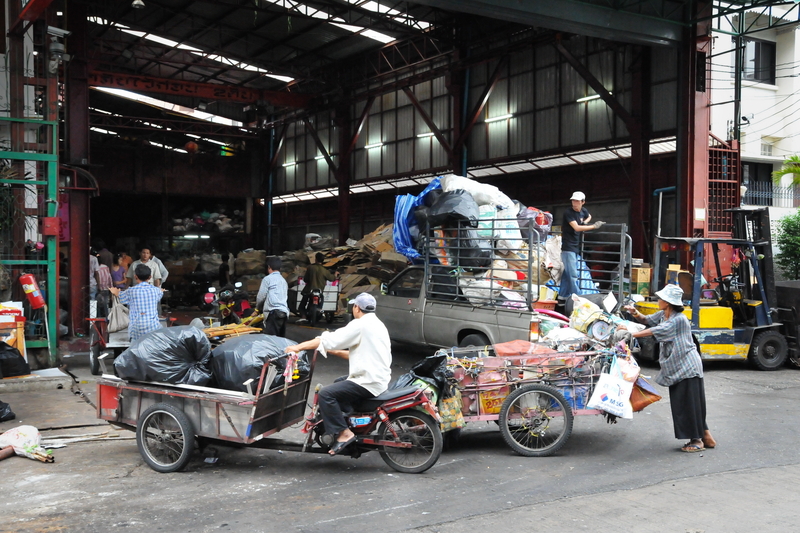 Because the transition is not only giving chances, opportunities, dignity and protection to those now in informality but it will also strengthen the support base of our formal economies and welfare structures! ← 104th International Labour Conference 2015: Birdie of bogey?